Hairdressing has been part of my life for over 20 years and still I have such passion and desire to create. The feeling of knowing you have altered the way someone feels never tires whether it’s through a touch-up, trim, re-style or colour change. Specialising in colour I have a flair for natural classic highlights. My hairdressing career started at Toni & Guy and within my 3 years there I gained my qualifications specialising as a Colour Technician. From there I went on to the well regarded Mawson & Company and following that freelance for over 10 years establishing a broad client base. It has always been my goal to run my own salon, and along with my husband, this has now become possible. 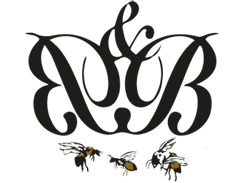 Caroline is an established hair dresser with over 14 years experience and during this time she has built up a loyal and very satisfied clientele basis. 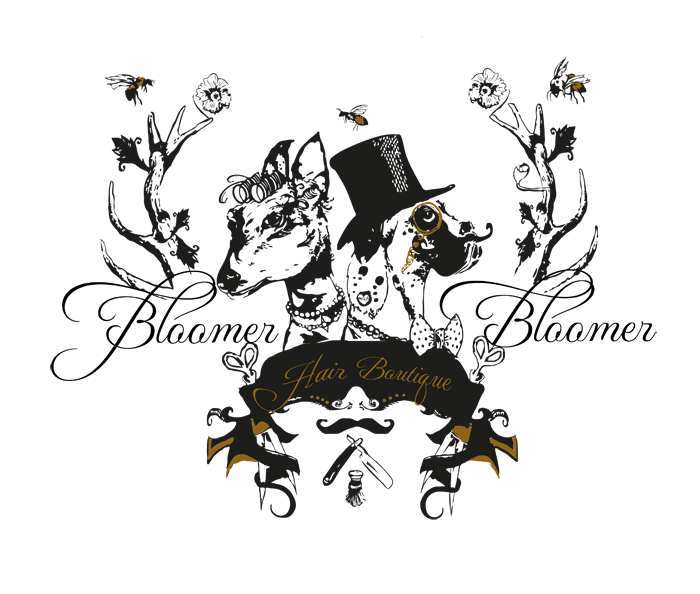 She excels at all aspects of cutting and colouring achieving fantastic results across both classic and contemporary styles. 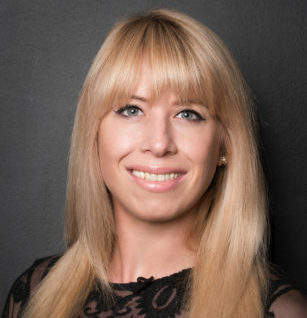 With an excellent attention to detail and impeccable standards, Caroline comes highly recommended making her an invaluable member of the artistic team. Zoe completed her training with Toni & Guy and went on to work within their Winchester branch as a Colour Technician for 5 years. 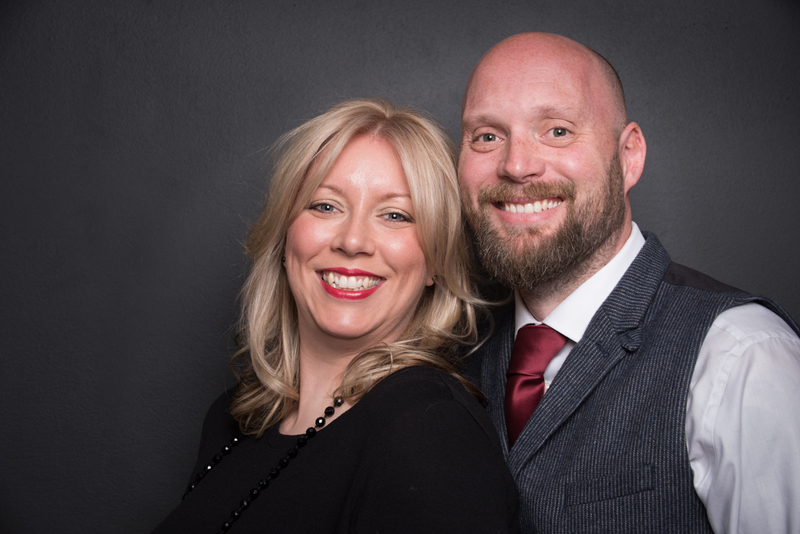 During her 24 years experience, Zoe has spent 12 years at Mawson & Company establishing a good client base providing modern and contemporary hair styles. 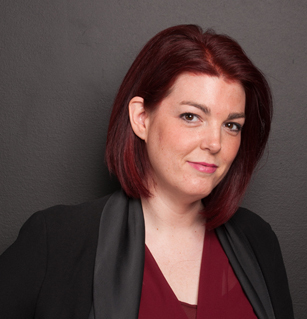 Alex has been working within the hairdressing industry in her native Germany for over 13 years. Enjoying the variety and creativity that her profession allows her Alex has found a penchant for classic highlights and a flair for balayage. Proficient in all aspects of cutting and colouring Alex enjoys sharing these skills and her experience with others and is always happy to keep up with and develop new skills and techniques as her passion for the job drives her to excel on every occasion. 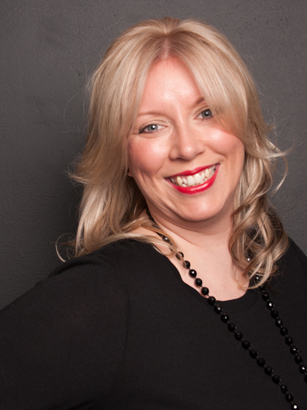 Amanda has been in the hairdressing industry for over 9 years and has loved every minute of it. Enjoying its variety and the reward of making people look and feel beautiful. 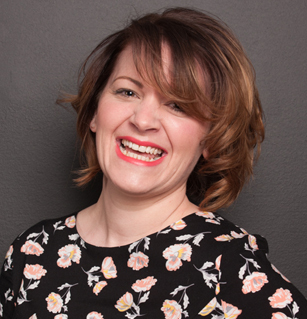 Amanda is excited to introduce clients to new ideas through all facets of hairdressing but especially enjoys colour and colour changes. She likes to keep herself up to date with new trends and fashions and exploring these with her clientele. Molly has worked with hair since she was 14 working her way up from work experience and Saturday girl to now having completed her Level 2 qualification. Through continued training and building of experience with Bloomer and Bloomer Molly has progressed to the ‘shop floor’ and is quickly establishing her own clients. Molly’s other passion is that she loves to sing 50’s style songs at local events and fundraisers. 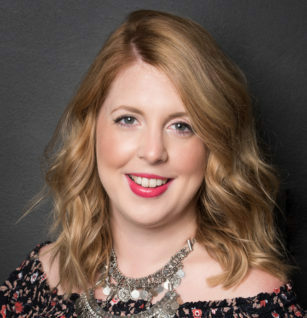 Emily lived, worked and breathed the Salon Industry for nearly 10 years in various supporting roles within the industry. 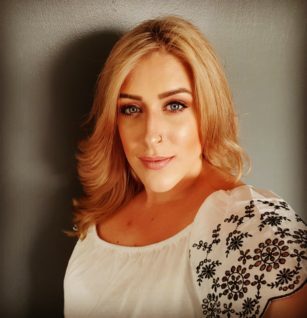 However, after years of watching from the side-lines and having been inspired by the stylists that she has worked alongside she retrained and completed her education here at Bloomer & Bloomer where she now joins us on the salon floor and enjoys all the creative aspects of the craft of hairdressing . 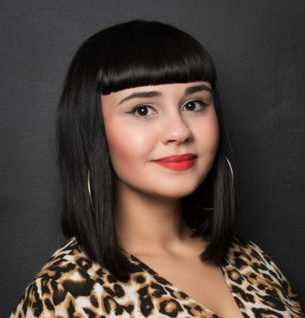 Emily has a real passion for education and learning and prides herself on continually pushing her skills and knowledge by making sure she learns all the very latest colour and cutting techniques and being the very best she can be for her clients whilst bring them the latest styles. 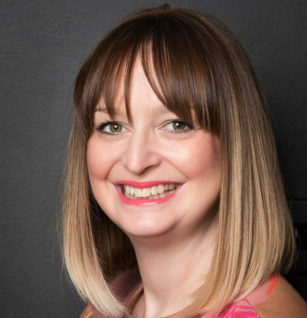 Jayne has become the glue that holds the salon together from organising the stylists columns and colour cards to being the clients first point of contact. As ‘front of House’ charged with organising the daily running of appointments and re-bookings, she greets every client with a smile. Always bubbly and personable with an elephant like ability to remember pretty much everything she ensures the smooth running of the boutique. Jayne’s contribution to salon life whilst sometimes understated, unlike her silver mirrored shoes, is integral to our clients enjoyment of their time spent with us.